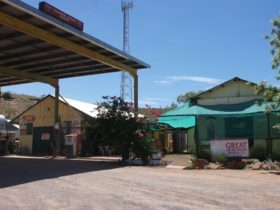 The Barrow Creek Hotel is constructed of patterned concrete blockwork on concrete slab, with timber framed roof structure and corrugated galvanised iron roof sheeting. 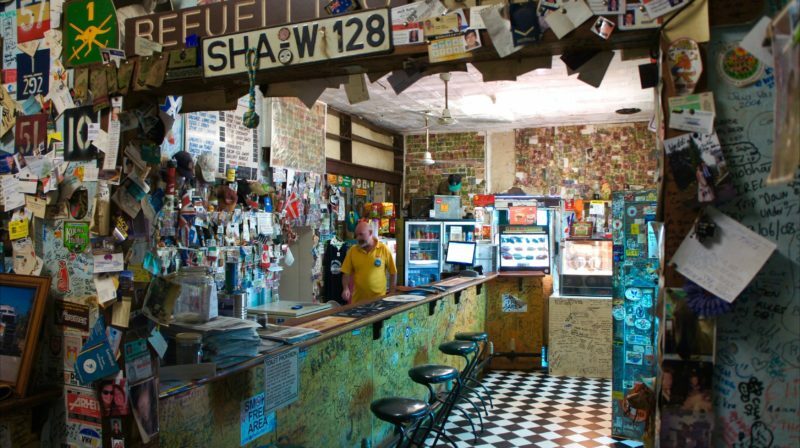 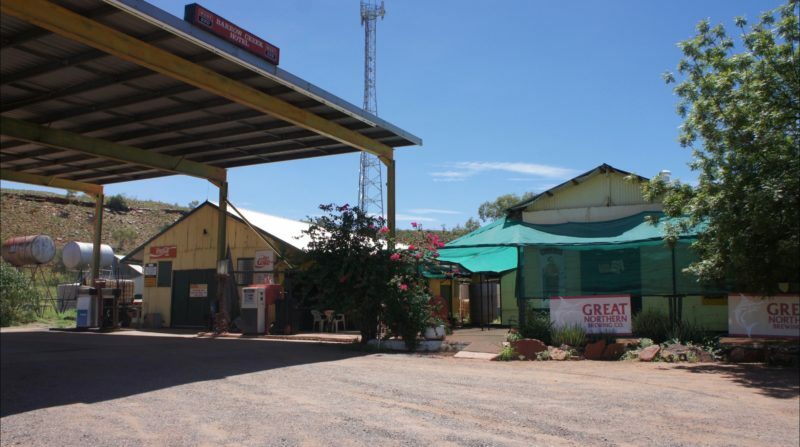 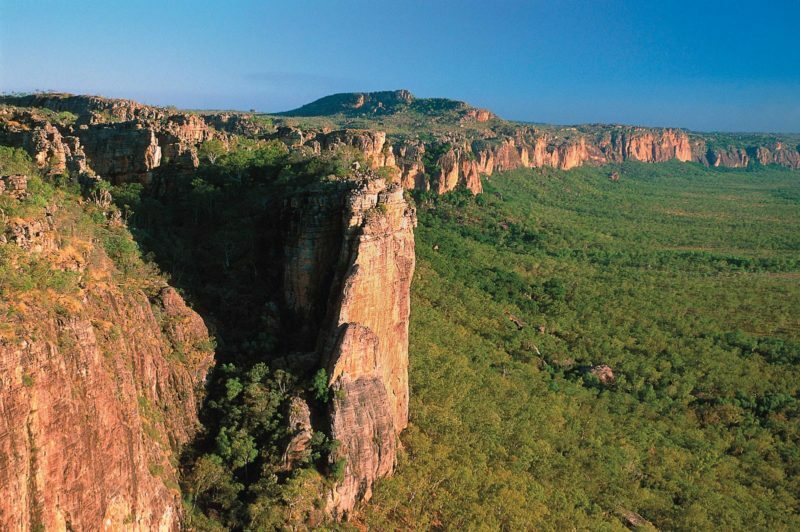 It is part of the roadside stop along the Stuart Highway offering fuel, kiosk, bar and accommodation services. 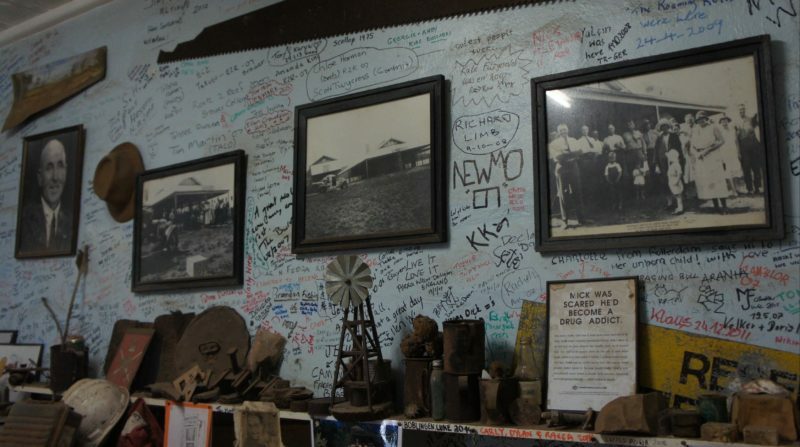 Constructed by the Kilgariffs during 1930-1932, the Barrow Creek Hotel is of architectural and historical value. 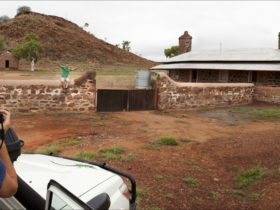 It remains as the earliest Hotel constructed along the north-south road between Alice Springs and Tennant Creek and retains many of its original and early features including the cellar, patterned cement blockwork, pressed tin ceilings, and most of the windows and doors.